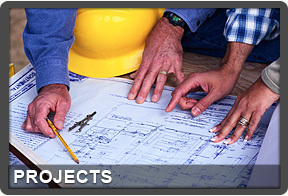 Having started to operation in 1995 in construction sector, Orient Construction & Contracting Co.Ltd. has continued its rapid growth during this time, and has sustained its works in line with the seriousness of the responsibility it has during the restructuring process of our country as one of the reliable and respectful companies of the construction sector. - To improve the production quality. - The most efficient precaution to prevent the countries resources from extravagance is making the production with the quality and seriousness that lowers the repair and maintenance costs to the minimum level. -Economy is maintained by putting forward the best possible work at once, and in accordance with the suggested program.